Many people think that cricket is pretty weird. No one really knows anything about it, and not that many people are motivated enough to be interested in it. That’s why they need to be proven wrong since it’s one of the best, most complex, and dynamic sports in the world. As it’s always better to enjoy something with a close person, today, we’ll present five reasons to take your girl to a cricket game. By the way, they also count as the reasons to start watching cricket in general. Cricket is a team game that involves a ball and bats. This sport appeared in Southern England. The game acquired a truly orderly character after the first written set of rules for players was introduced in 1744 – the basis for it was an earlier, long-lost document. Today, there’s enough evidence that cricket was played in the 16th century, and the gradual formation of this game continued, apparently, for three centuries. 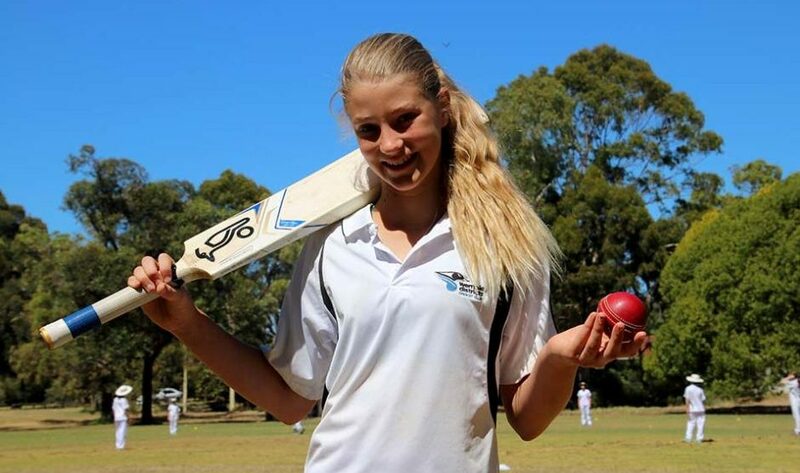 Even now, cricket is considered to be the UK’s national summer sport, but it has become popular not only in the British Isles, but also in Australia, New Zealand, South Africa (until 1961), the West Indies, India, Pakistan, Sri Lanka, and a few European countries – in particular, the Netherlands and Denmark. To a lesser extent, cricket is played in many parts of Canada and the United States. For instance, the cricket pitch can be any size. At the highest sports level, the so-called “elite” cricket is usually played on a grassy field of round or oval shape spanning across 165 meters from edge to edge. And that’s where things get a little complicated. Visit https://www.cricbuzz.com/cricket-news for all of your cricket news. Approximately or exactly in the center of the field is a rectangular area with a short-cropped grass. It’s here, on the central court, that the main events of the cricket match happen. In countries, where it’s not possible to provide a natural or specially grown grass cover due to the peculiarities of the climate, this site is laid with artificial grass or some other materials. The site is approximately 3 meters wide and 20 meters long, and on both its ends, there are goals. Two teams of 11 players take part in the match. An elite cricket match can last three, four, or five days, depending on the rules. During a match, both teams are given two attempts to strike the opponent’s goal, while all 11 players of the opposing side take turns defending their goal using bats. But what if you don’t have a girlfriend to take to a cricket game? Visit https://godatenow.com/ right now! 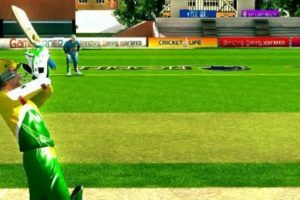 At a lower sporting level, the duration of the cricket match is two days or just one day, and in the latter case, each side is provided with only one opportunity to strike a goal. Before the game starts, team captains toss lots, determining who will be the first to attack the goal. The team defending the goal tries to score as many points as possible. On the field, the battering side is represented by two players (batsmen), who take place at both gates. The remaining 9 players leave the field, waiting for their turn to defend the gate. All the members of the attacking team enter the field; one of the players usually performs the role of goalkeeper, and at least five players attack the opponent’s goal. 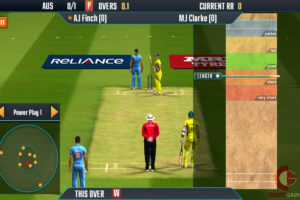 The game begins with the player of the attacking team sending the ball from one goal to the other which is protected by one of the two batsmen. The player, who protects the goal, is called a slugger. He takes a position in front of the final stroke line, striking a classic pose: he’s half-turned, and, if he’s a right-hander, he exposes the left shoulder to the ball. Meanwhile, the second batsman is near the opposite goal, preparing for a dash. See, cricket is an exciting game, be sure to keep track of everything about via https://www.news18.com/cricketnext/.